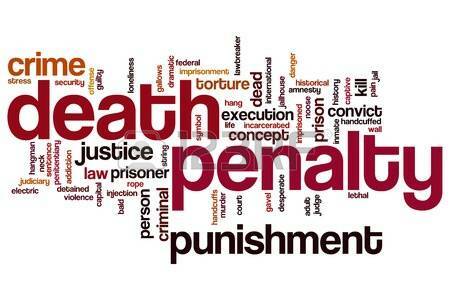 The Death penalty is a cruel punishment; however, it should not be abolished. As the terrorists and mass murderers like Dylann Roof still threaten society there needs to be a punishment to fit the crime. Dylann Roof killed nine African-Americans in a south Carolina church. That was a terrible crime. He did not have any mental problems, and he did not feel any sorrow about what he did; therefore, he should be punished with the death penalty. The death penalty should not be abolished since some people are so dangerous. For example, serial killers are very awful. If the law just puts them in the jail for few years, they might kill again when they get out of prison. People have to bear what they did. I know that some who say no to the death penalty believe that any killing is immoral if you have a choice. Some people say that there is always a chance for mercy and forgiveness in human justice. 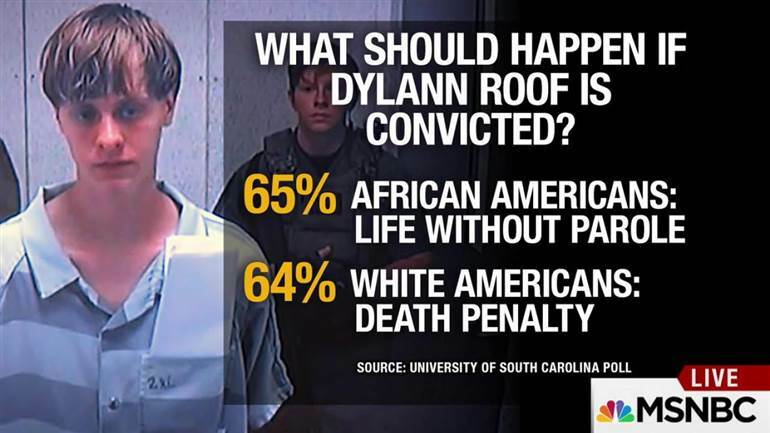 This is why some people in the Charleston church shooting forgive Dyann Roof. The death penalty should not be abolished because some criminals make a choice that can not be supported by the government in any way but death. What do you think? Should the death penalty be abolished or should we still keep it as an option for punishment? 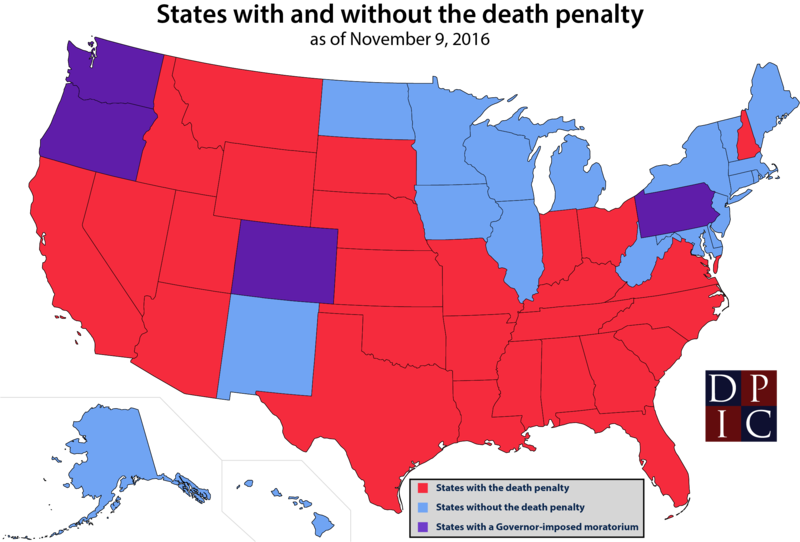 In the United States there is a death penalty for federal crimes and states have different laws and some states have abolished the death penalty. I like this article. Dylan is without a doubt a terrorist. I believe they should keep the death penalty for mass murderers and terrorist.